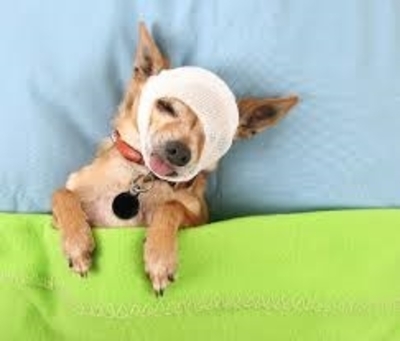 Owning a pet can be expensive, especially when there is a medical emergency or chronic illness to manage. 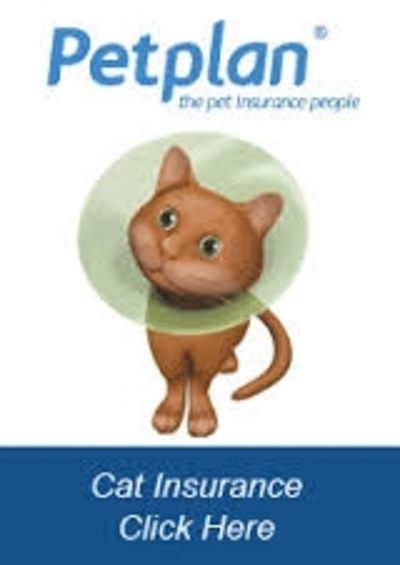 Pet insurance is a well established and widely available product- but be sure to shop around and do your homework. 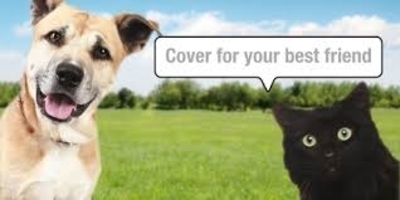 You can also use the insurance comparison website www.choosi.com.au to compare pet insurance. There are many conditions and differences in companies and you need to read each policy to find out which one suits you the best. Some companies offer discounts - Real Insurance offers a 10% discount after one year; Medibank offer a 10% discount for it's members but these are generally only for the first payment and to "get you in". There are basically two large underwriters in Australia and these are Hollard Insurance Company and Allianz and both are sold by many companies. 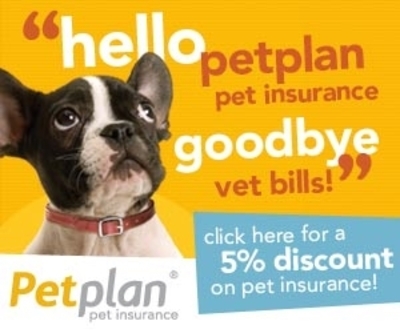 Pet Plan by Allianz offer - "Genuine Covered for Life policies and 100% rebate on claims. This means that if your pet develops a chronic illness or disease, we will provide cover for treatment and medication for the rest of their life." However you need to read the fine print in all these companies as with Allianz the fine print says there is an EXCESS! The main difference between the two underwriters is that Hollard offer up to 80% cover with your choice of annual limit and excess level whereas and Allianz offer 100% but have an excess on most claims. Both of the above plus plus access to routine and preventive care benefits too. However these also vary between each company. I personally prefer the second one -injury and/or illness as I do not think the third option is worth it, and taking out just accident would be foolish. Within this there are still many "rules" of what you can and cannot claim, and all of them do not cover cruciate ligament for the first twelve months, unless you have a certificate from your vet. Most companies offer a 30 day money back guarantee, and I believe this is the law now. Most companies will insure an animal up until 7 years of age however, this is also dependent on the animal. A myth about dogs and how to tell if you need a vet. I went with Real Pet as spent hours checking into each one and in the end, was totally confused so went with the one that gave me a 10% discount after the first year if you continue with them. I have had 2 claims and both were paid in a timely manner. You MUST take the form to the vet each time, or some vets may have forms, but it is easier to download and print your own forms. I found the vets took a while to send it in however the company was fairly quick in reimbursing me. So, don't forget -you never know what might come up -I spent $1200 on one grass seed! 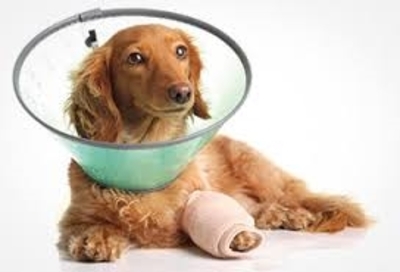 Do yourself a favour and take out pet insurance -better that you waste the money each year, than if you have a dog with a serious disease or injury and you have to find thousands to pay for it. Do you consider yourself overweight or underweight? Do you go to various supermarkets to get the weekly specials?